I love everything Joe Sacco does. His comics and his journalism are just a perfect match. 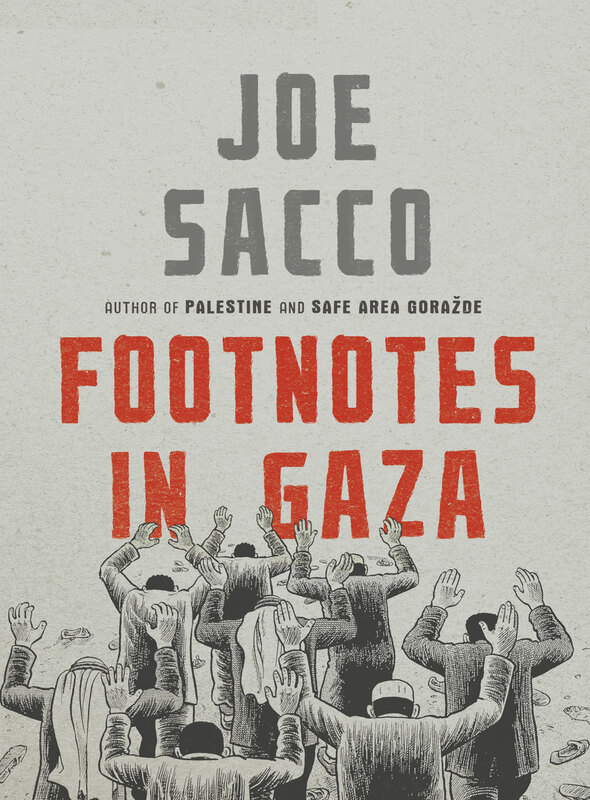 In Footnotes in Gaza, he tries to dig up the truth about two bloody incidents that occured during the Suez Crisis. But this book is not just about the events that took place in Khan Younis and Rafah – Sacco does great work portraying the exhaustion of the people, slow killing through the decades of the conflict, disrupted reality, broken lives and blurred future. Based loosely on Yakin’s family, the work follows a single family—three generations and fifteen very different people—as they are swept up in chaos, war, and nation-making from 1940-1948. Instability and poverty take a heavy toll on Izak’s family, driving its sons to seek empowerment via two major underground movements of the day: international communism and militant Zionism. I will never stop praising this graphic novel (and the film). One night in Beirut in September 1982, while Israeli soldiers secured the area, Christian militia members entered the refugee camps of Sabra and Shatila and began to massacre hundreds, if not thousands, of Palestinians. Ari Folman was one of those Israeli soldiers, but for more than twenty years he remembered nothing of that night or of the weeks leading up to it. Then came a friend’s disturbing dream, and with it Folman’s need to excavate the truth of the war in Lebanon and answer the crucial question: what was he doing during the hours of slaughter? This epic tale revolves around the issues of memory and rememberance, it’s about the conflict of two forces – the need to remember and the instinct to repress horrific incidents. In the end – memory takes us where we need to go. 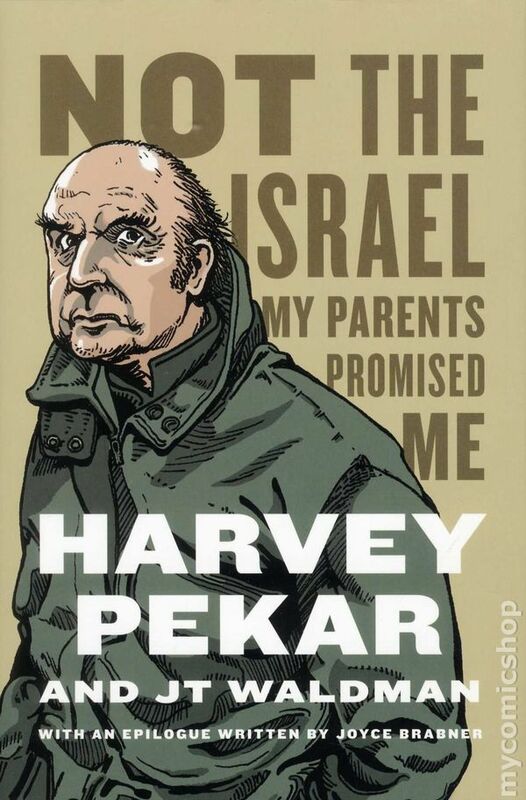 This is a final memoir (the book was finished posthumously) by a great American underground comic writer Harvey Pekar. It’s a monologue by a man raised by Zionist parents. Whether Harvey was going to daily Hebrew classes or attending Zionist picnics, he grew up a staunch supporter of the Jewish state. But soon he found himself questioning the very beliefs and ideals of his parents. 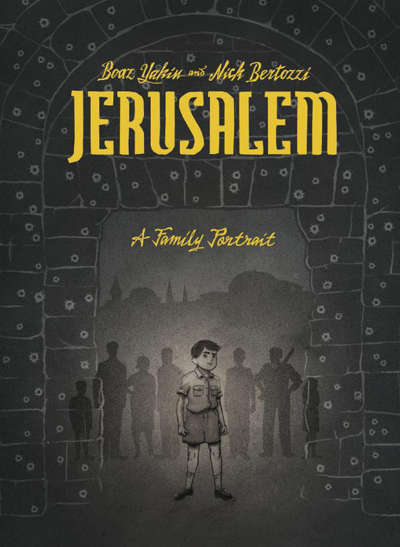 In this memoir he explores what it means to be Jewish and what Israel means to the Jews. 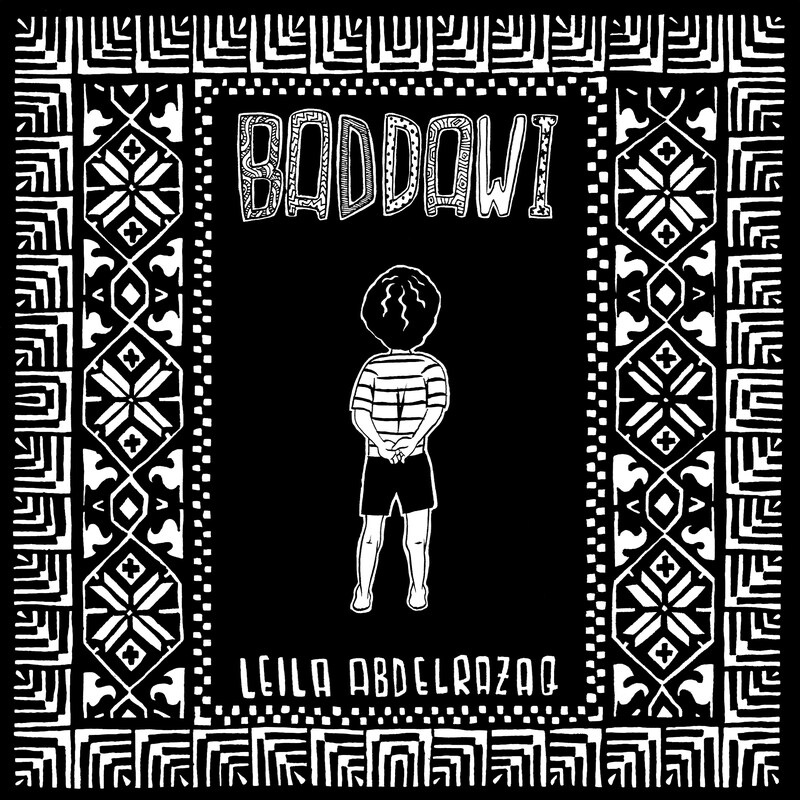 Fresh out of the box – Baddawi is a first graphic novel by Leila Abdul Razzaq, a young Palestinian-American artist. 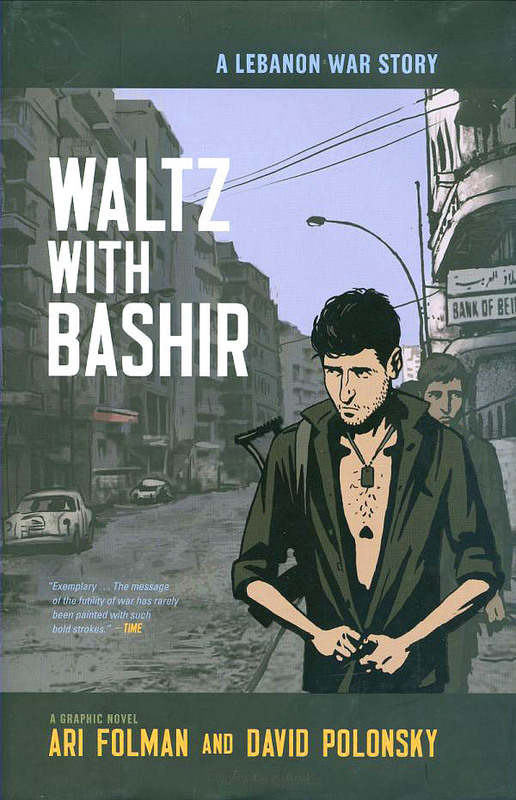 It is composed of stories of her father, about his life in a refugee camp in Lebanon where he grew up. Razzaq says she didn’t draw Baddawi because it is a unique story. She did it because it is a common story that is not frequently told. “As Palestinians, it is our responsibility to hang on to our heritage and our history, because it’s something that is being erased. We have to take control of our narrative because it is something that is being manipulated… At the end of the day, power is all about who controls the narratives and the discourse around a particular subject. I’m just another Palestinian trying to take back that narrative,” Razzaq says. → The Book To Read: A Tale of Love & Darkness. ← Bowe Bergdahl’s Truth: A Pill That’s Hard to Swallow.